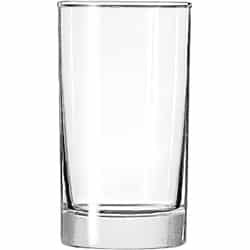 A beverage glass is a small all purpose glass. All glassware comes to you clean and ready to use and does not even need to be cleaned before return! SKU: PQB01. Categories: Party & Event, Serving Equipment, Glassware. Tags: barware, beverage glass, glassware, juice glass.